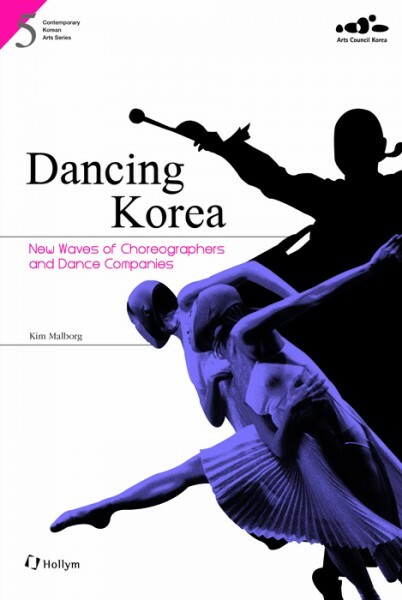 Produktinformationen "Dancing Korea : New Waves of Choreographers and Dance Companies"
Koreans have always enjoyed and appreciated dance. In the past, Korean dance was intimately rooted in people’s everyday lives, and the ideas that governed everyday life in turn greatly impacted the form and content of dance. However, with the turn of the modern era, Korea began to adopt Western culture, and dance was no exception. Korean dance moved from its traditional stage of outdoor gardens and courtyards to indoor heaters and changed to Western-style staged dances, which significantly distorted its nature and mode of existence. Dancing Korea: New Waves of Choreographers and Dance Companies provides an overview of such history and current status of contemporary Korean dance along with major contemporary dancers and dance companies. In addition to introducing dancers who are still actively performing, the book explains the cultural milieu of dance in Korea, the philosophy of traditional Korean dance, and the history and modernization of dance in order to illuminate how Korean dance has come to be what it is today. Based on personal interviews and experience in the dance scene, the author concentrates on the catalysts that led to explorations and places each of the artists in context. At the end of this book, directories to the artists’ contacts and dance festivals are included for readers to check performance schedule and further information. Weiterführende Links zu "Dancing Korea : New Waves of Choreographers and Dance Companies"
Unser Kommentar zu "Dancing Korea : New Waves of Choreographers and Dance Companies"
Kundenbewertungen für "Dancing Korea : New Waves of Choreographers and Dance Companies"